The launch trailer for Call of Cthulhu has been released a few days before the game’s arrival. The game puts you into the role of a private investigator who sets out to uncover the truth of some incidents that have occurred on the island of Darkwater. The trailer shows a bit of story which leads to the start of the game. 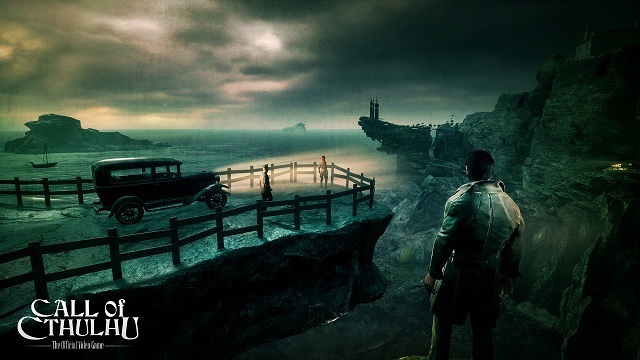 Call of Cthulhu will be released on PC, PlayStation 4, and Xbox One on October 30.